Taiwan is a tea lover's paradise. 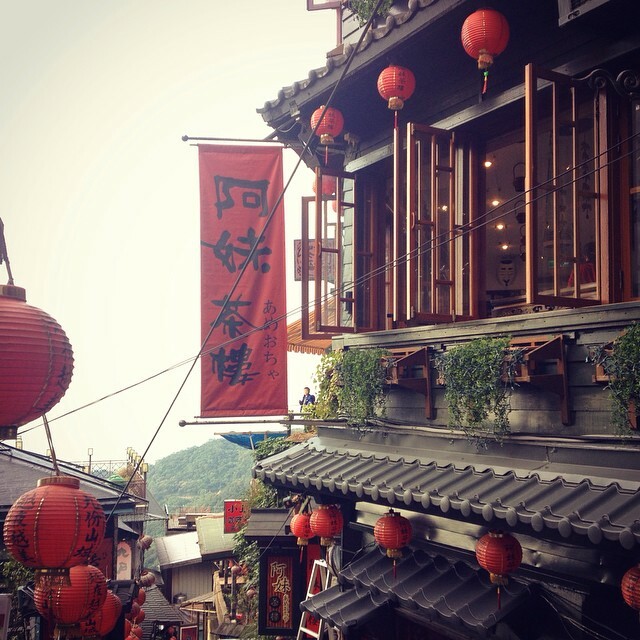 Within Taipei, beautiful tea houses are scattered around the city, tiny tea shops sell the freshest harvest and just outside the city are lush mountains growing Iron Goddess, Wenshan Baozhong and much more. Further towards the center of this tiny island is the Jade Mountain Range, including the famous tea mountains Li Shan and Ali Shan. Every season small farms create some of the world's best oolong teas, most of which is consumed domestically rather than exported. We picked up quite a few teas to share with the club this year, and also came home with a special stash for the oolong aficionados in our club!